"The Irish Lord Lieutenant and his Double". 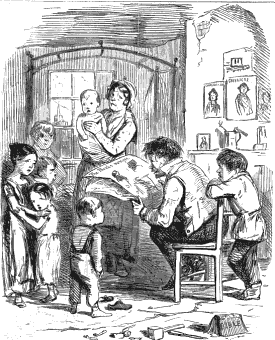 The Bit o' Writin' and Other Tales by the O'Hara Family (London), 1838. "The Irish Lord Lieutenant and his Double"